Today we are about to announce the winners of our monthly IELTS results competition. December must have been a very productive month, because we have 10 winners to present. These people, thanks to their hard work, have at least one achievement to be proud of in 2010. Dear winners, congratulations on a job well done! We are sending your special certificates to your emails, and the winning results will be displayed in the IELTS-Blog hall of fame. Remember – your answers could give thousands of people a chance to do better in their exams. 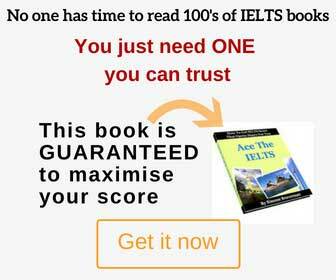 Please send your tips and advice to info[at]IELTS-Blog.com. Thank you!